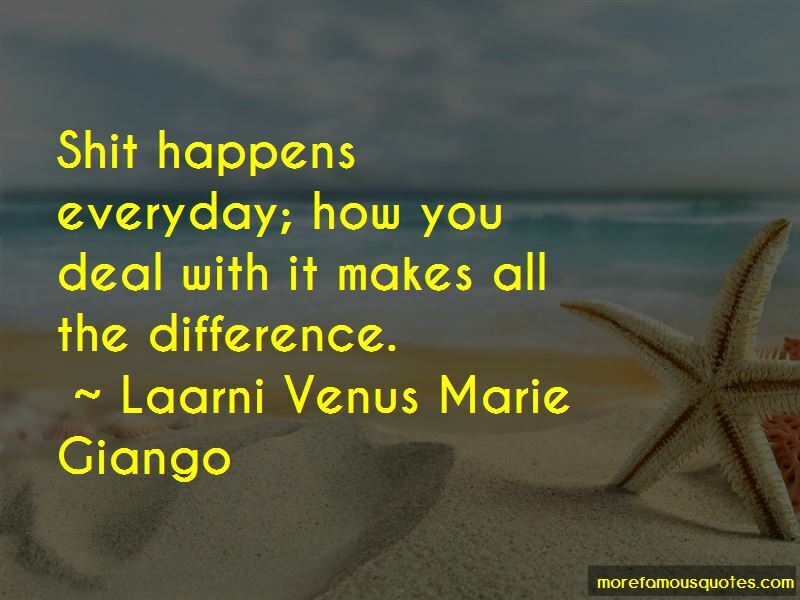 Enjoy the top 3 famous quotes, sayings and quotations by Laarni Venus Marie Giango. I don't throttle and smother people in my life.. Not because I don't have my own fair share of doubts and sometimes, yes, insecurities.. But I have a great deal of confidence in my instincts that I've chosen the right one to trust.. When I trust, I do so with my whole heart..
Want to see more pictures of Laarni Venus Marie Giango quotes? 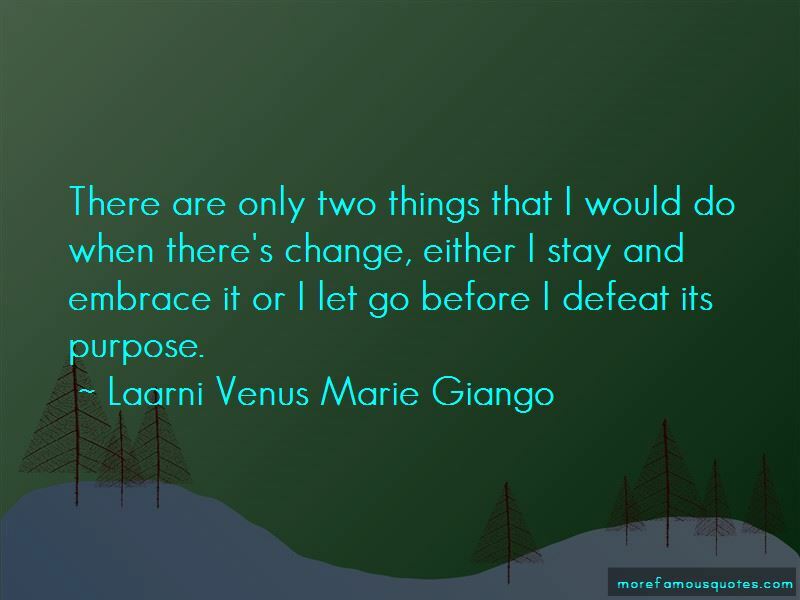 Click on image of Laarni Venus Marie Giango quotes to view full size.